Arguments will be streamed live. A button to that stream will be posted on the Supreme Court's website fifteen minutes prior to the start of the day's calendar. #15-02 Solus Industrial Innovations, LLC et al. v. Superior Court of Orange County (People, Real Party in Interest), S222314. (G047661; 229 Cal.App.4th 1291; Superior Court of Orange County; 30-2012-00581868.) Petition for review after the Court of Appeal granted a petition for writ of peremptory mandate. This case presents the following issue: Does federal law preempt a district attorney’s attempt to recover civil penalties under California’s unfair competition law based on an employer’s violation of workplace safety standards that resulted in the deaths of two employees? #16-396 People v. Chatman (Jody), S237374. (A144196; 2 Cal.App.5th 561; Superior Court of Alameda County; C140542.) 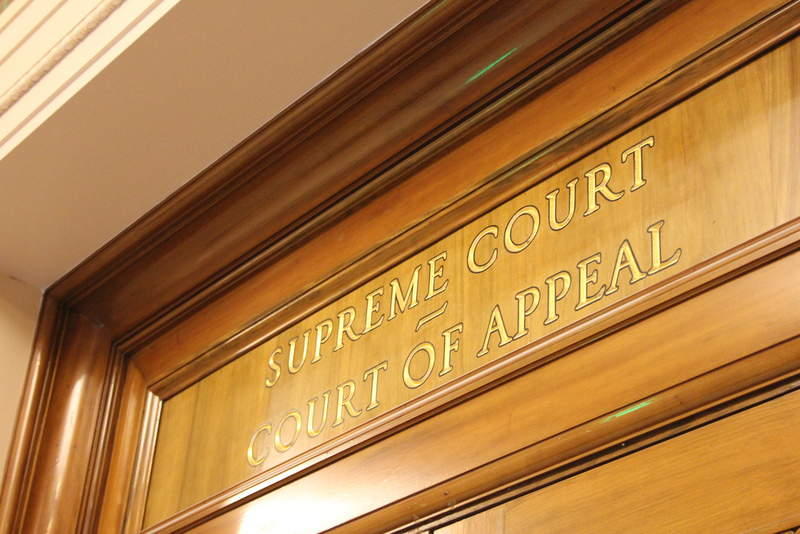 Petition for review after the Court of Appeal reversed an order denying a petition for a certificate of rehabilitation. This case presents the following issue: Does Penal Code section 4852.01 deny equal protection by making a former felony probationer who is incarcerated after completing probation ineligible for a certificate of rehabilitation, when a former felony prisoner is not rendered ineligible by a subsequent incarceration? #15-218 McMillin Albany LLC et al. v. Superior Court of Kern County (Carl Van Tassell et al., Real Parties in Interest), S229762. (F069370; 239 Cal.App.4th 1132; Superior Court of Kern County; CV279141DRL.) Petition for review after the Court of Appeal granted a petition for peremptory writ of mandate. This case presents the following issue: Does the Right to Repair Act (Civ. Code, § 895 et seq.) preclude a homeowner from bringing common law causes of action for defective conditions that resulted in physical damage to the home?